Welcome and thanks for stopping by! 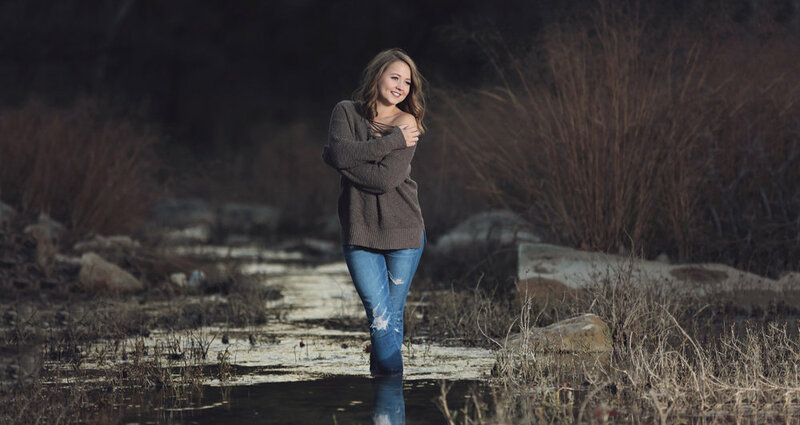 Hill Country Studio is a boutique senior photography studio based in Austin, Texas and serves its surrounding areas. Our studio is one-of-a-kind! Each senior photography session is thoughtfully planned with the collaboration of our high school seniors, their families, and our expertise! Seniors from all over of the great state of Texas seek our studio because of the unique experience we provide. Take a look at our portfolio and shoot us a message to book your senior photography session. We would love to work with you!